The mobile Strike is a strategy game where we will have to build our base and improve it to make it impassable, unlock all types of units and form an army to kill the enemy. Here is our mobile strike guide with the best tips and strategies to build the best base and tricks + walkthrough to get gold and VIP points. How to play mobile strike game? In Mobile Strike Apk, we will basically have to build buildings, investigate and train troops. The key in the game is to build structures that allow us to get more resources which [in the long run] will allow us to have the best base with the best troops. Its also use all types of buildings that give us resources so that nothing is missing. This makes things a bit more difficult at first, but it will be worth it in the long run and keep in mind that there is no building limit to build, so build as many as you can from the start. Mobile Strike has several types of missions. 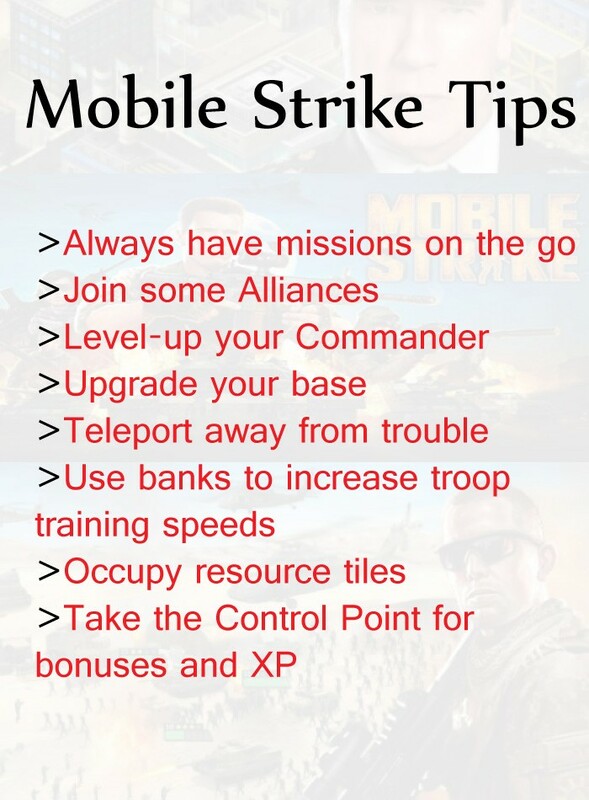 Do major missions as soon as you can because they are simple and will give us many rewards and will help us to improve our base in mobile strike guides. On the other hand, there are the daily and alliance missions, which have the advantage that we only have to accept them, so always have one of these active missions. A problem of this strategy based game on resources is that we will be the target of attacks by players who want to take our resources. So we will have to improve our defenses immediately, the good thing is that attacking players will also get resources. Since at the beginning we have a 24-hour shield that protects us from attacks, use this time to improve your defenses. You will also have to improve your store to properly store all those resources. When you have to attack, see if you can by bases of people who no longer play the game and have left. You are still producing resources and will be easy to conquer without risk of retaliation, obtaining many resources easily. In mobile strike guide and cheats, you can save your resources easily. In Mobile Strike, we will have to return to the missions screen to collect our reward when we finish the missions. This has an advantage because your enemy cannot be made with the resources that you have not collected. So just pick up what you need and this will help you not to take them away. Another important thing in mobile strike guide and tips is to improve the level of our commander since it is the key unit of the game. This affects the whole of our base, and when we move up we will get points that we can spend on combat skills. Mobile Strike Apk game can be cool lower leisure activities that have anyone effective armies management. 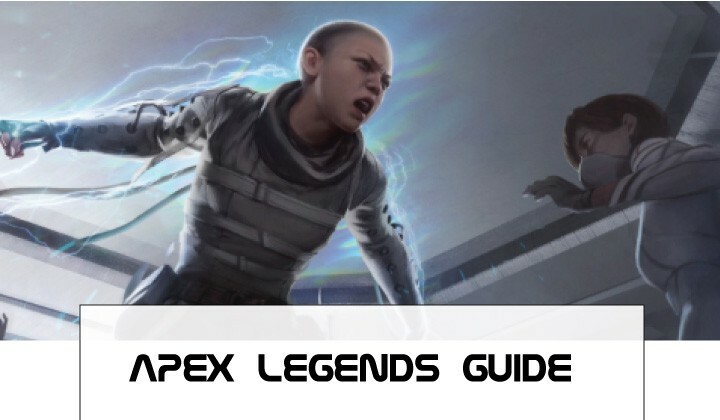 Build a prepared platform, teach elite trooper to fight for you in the battlefield, siege control, precious spring areas various participants. Let you sign up for competition with Mobile Strike guide and tips, guidelines and technical tutorial techniques. Follow the main steps: Whenever you’re at the base mobile strike guide screen, there’s an immediate lower screen. These are the majority of your missions, suggested that you follow them closely. Make sure you stay up to date with each level of buildings and adequate protection. They are also worth a lot of benefits, so there is no purpose bypassing these. Besides major missions base, there are daily and coalition missions. Daily missions don’t really require doing to something. They simply need to acknowledge the mission and wait reported time. After that time cards, you are able to get incentives. Keep creating institutions replaced: You’ll rarely have trouble, but just-in-case, try preserving your output services as updated as you can manage. We are discussing the collection, mines, oil wells, like. Anyone not necessary to think twice if you can afford other development in the event that you preserve high production. Get present cages: There is a lower left pack returned, main screen place. This is a kennel offer – contain random range gifts. Head level: Those that commander who includes primary interest in your administration base along with your armies through their expertise. Each time the commander becomes sufficient knowledge, they will make some articles and make level. It is possible to form these various competency things that are segregated. Also, our commander is the only one which can attack the rebel targets that appear on the map. If we click on our commander we will enter the screen where we can see the level of our commander. The energy bar (this is what we use to attack rebel targets) and the equipment that has been placed and manufactured in the Armory. The third level of accessories is only unlocked when our base reaches level 21. In the lower part left we can click on “Increments of the commander” where we can see all the advantages we receive from our commander. And on the left, we can find the skill points and the advantages where we have placed them both in the “Commander’s skill tree” and in the “Rebel target’s skill tree”. How to get gold and VIP points? There are many ways to get free VIP and gold points through mobile strike guide and hints. The simplest way is to join an alliance. The alliances have several advantages, we will have new missions and objectives, every time someone buys something in the store. The other members get a prize, and they can also help us to build more quickly, but above all, we will get 500 gold to join us without more. For all this, they looked for a strong alliance and we will obtain many benefits over time. Another way to get money is to claim boxes of supplies by clicking on the icon in the lower left corner to get gold and VIP accelerators that will help us to get more VIP points and earn money. We can also get VIP accelerators coming into the game every day if we do not get them with the supply boxes. Finally, connect to Facebook to unlock the gold mine, which allows us to give gold to our friends and allies, and receive gold from them. How to play mobile strike Apk? You can learn about how to play this game easily by following our mobile strike guide for the beginners. 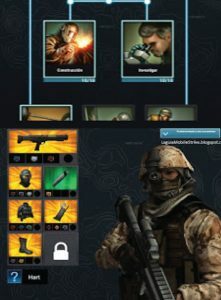 Can I play mobile strike on my computer/PC? Basically, this game is designed for Android and iOS platforms but you can play it on PC/computer by different Android emulators. You can download these Android emulators for free without spending a single penny. The mobile strike game is developed and offered by an epic war in 2015. 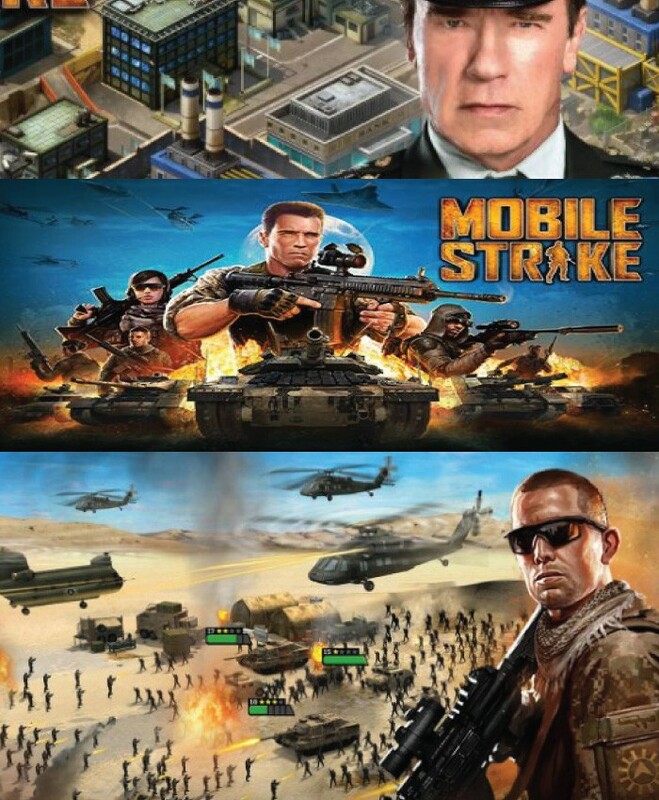 What type of game is mobile strike? This is an MMO/multiplayer game for Android and iOS devices. This is one of the best strategy game in the games community. How to enter cheat codes in the mobile strike? If you really love this game then don’t try to cheat this game because there are no authentic cheats available on the internet. Just follow our mobile strike guide and tips & play with manners. How long can you keep an executable commander in the mobile strike? Its depend on your playing level either you are a PRO or newbie? If you are a PRO player then you can keep an executable commander easily. But if you are a newbie then you should read complete mobile strike guide for commanders. We hope this mobile strike guide will help you to play this game easily on Android/iOS platforms.